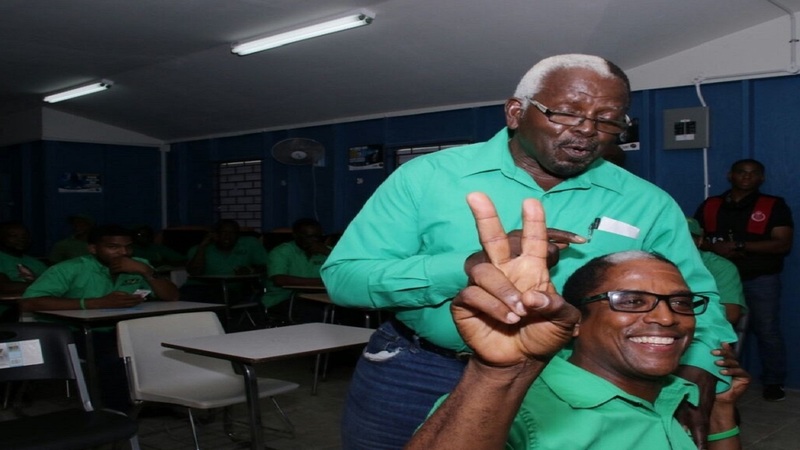 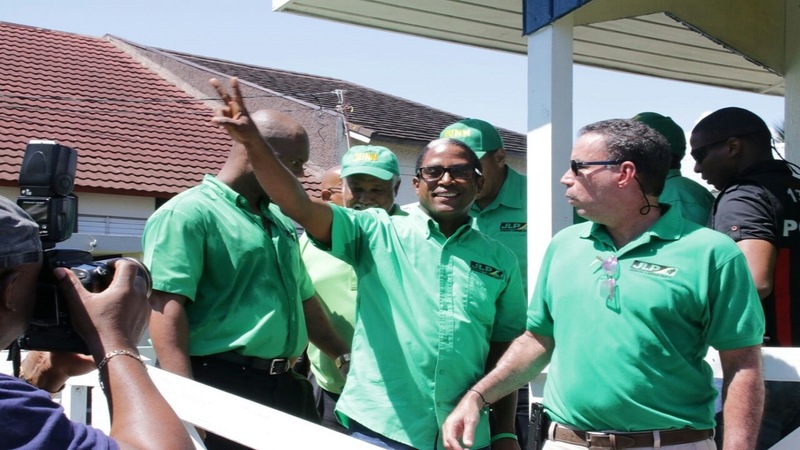 West Portland Member of Parliament, the Jamaica Labour Party's Daryl Vaz has expressed confidence that JLP candidate Dr Norman Dunn will win the South East St Mary seat in the October 30 by-election. 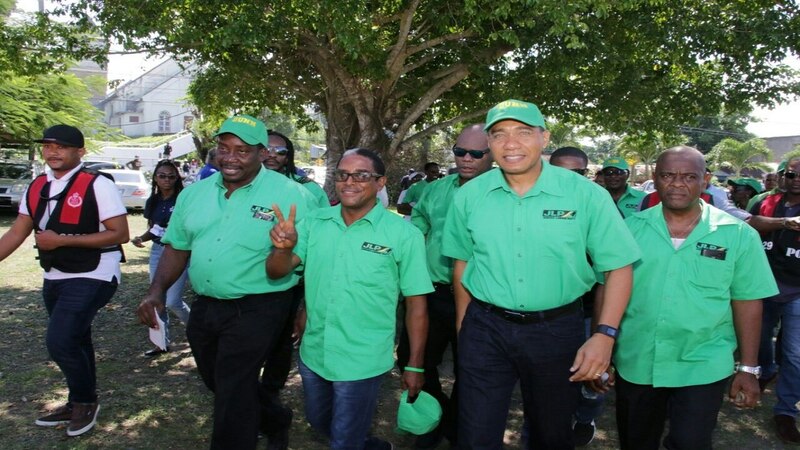 What's more, Vaz has committed to mentoring Dunn when, according to him, the pharmacist takes his seat in the Lower House of Parliament. 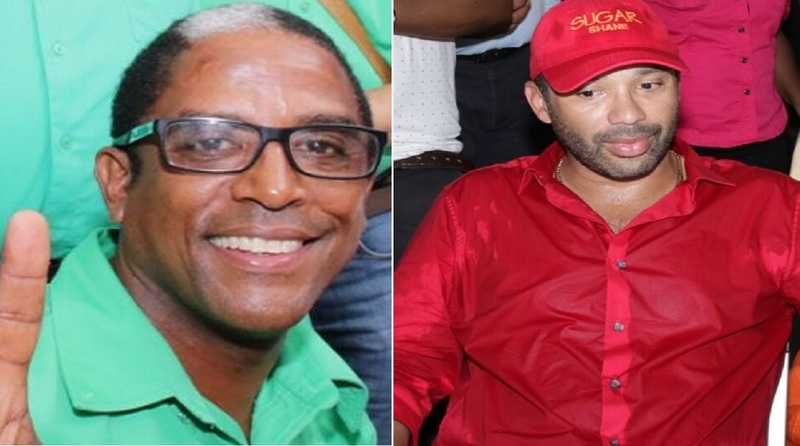 Vaz made the declaration on Monday during nomination activities in South East St Mary, where Dunn is facing off against the People's National Party's Dr Shane Alexis.